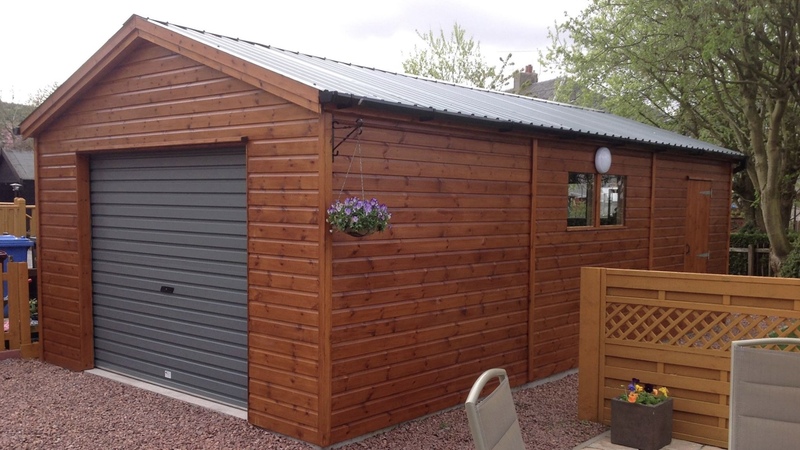 Garages are a totally different kettle of shed right? They’re BIG and they are BEAUTIFUL… But there are things you need to know. Like, why do we only have 2 double Garage sizes? BUILDING CONTROL! That’s why. It’s a frightening word but it doesn’t have to be. There is a stark difference between Building Control and Planning, not least because they are entirely different entities. 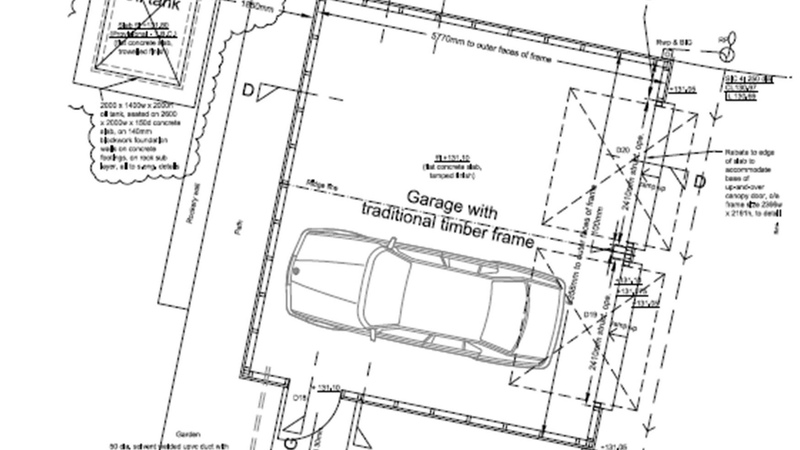 Planning is aesthetics; where the Garage is going and it’s impact on the surrounding area. Building Control is structure; when a building exceeds 30m2 it needs regulated to make sure it doesn’t fall down or catch fire. Also, Just because you don’t need Planning does not mean you won’t need Building Control. 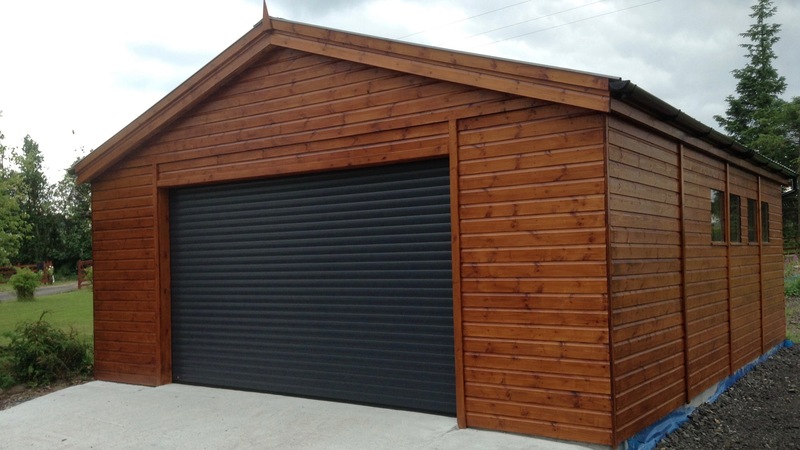 Building Control is specifically interested in the size, if you would like a Garage that is over 30m2 then you will need a Building Warrant. Don’t you worry, we’re totally up for it, it’s just not a standard thing and so needs more attention. Best thing to do is speak with Cara (that’s me!) and I can help manage the whole process from start to finish, including the application and completion certification. DO I NEED PLANNING PERMISSION?! DO I NEED BUILDING CONTROL? !